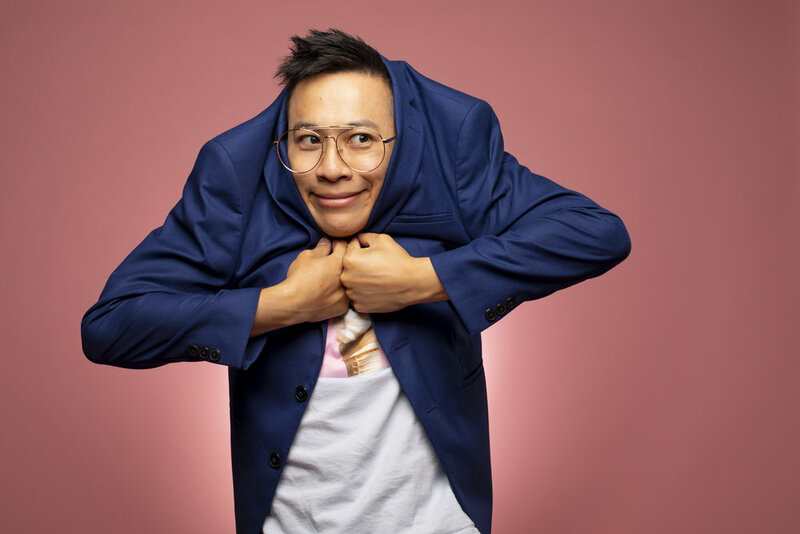 Chris Lam is a LA-based YouTube content creator, producer, and host. Chris is most known for his YouTube channel, OneWingedChris, where he covers nerd and LGBTQ culture. 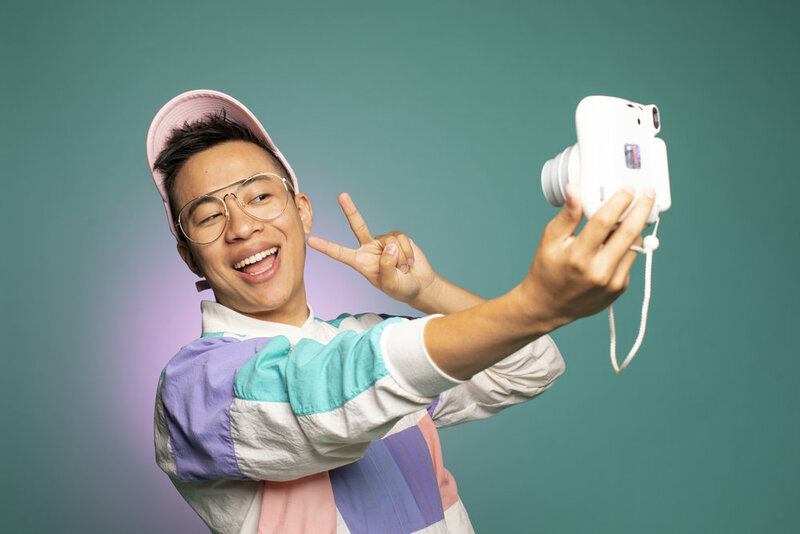 Starting his career at Buzzfeed in 2010, Chris is now an independent host and producer who's since gained over 80 million views and over 1 million subscribers on YouTube alone. Create the culture that speaks to you. Inspiring shameless nerds to be authentically themselves. Chris's most popular and sought-after video series. You’ve seen watch/review series before but never like this. The video was featured on Into Magazine and generated partnerships with Delta Nutra, TeePublic, and YouNow. I Paid For Grindr Xtra For A Month. Was it worth it? Finally a review of the service just about every gay man in America uses. Chris assesses the ‘premium’ side of Grindr to see what it’s all about - so that you don’t have to. You’re welcome, society! I’m not interested in just consuming culture, I want to create the culture that speaks to me. I grew up constantly being told that there would be no space for me. I've been able to prove all of that wrong. Growing up, seeing people such as Wong Fu, Jubilee project, Natalie Tran, and Lilly Singh on YouTube inspired me. Seeing them do well gave me the audacity to think that I could be somebody. My hope is to inspire other queer Asian American geeks or anyone in marginalized communities to believe that their voices matter. Chris was invited to Kollab EMPOWER, and by USC multiple times to speak including a TEDx talk. 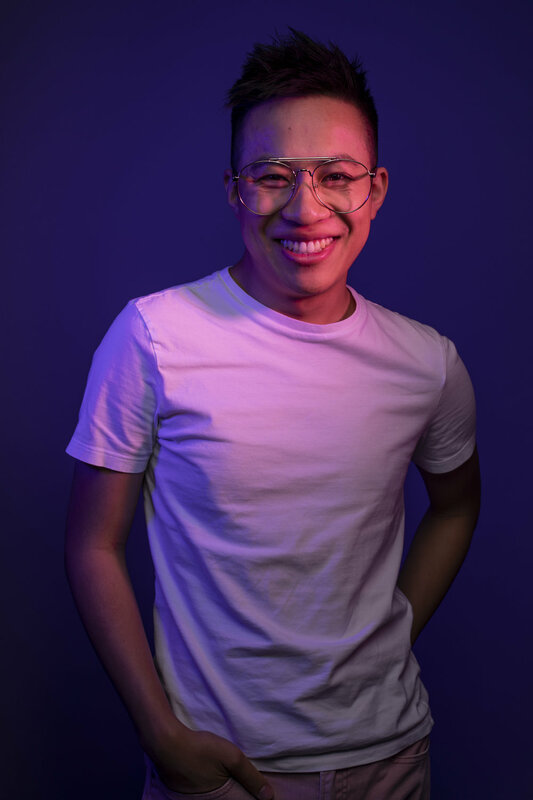 He has spoken at UCLA, and was a featured guest at the KTOWN festival in LA, hosting his own panel at GaymerX. Chris was also invited to talk about about virality in videomaking with his friend Jenny Lorenzo at Long Beach ComicCon. At these events he advocated for and spoke on his identity as a queer Asian American. Chris was also featured on Good Morning America (NBC), and was introduced by Jane Krakowski of 30 Rock Fame.